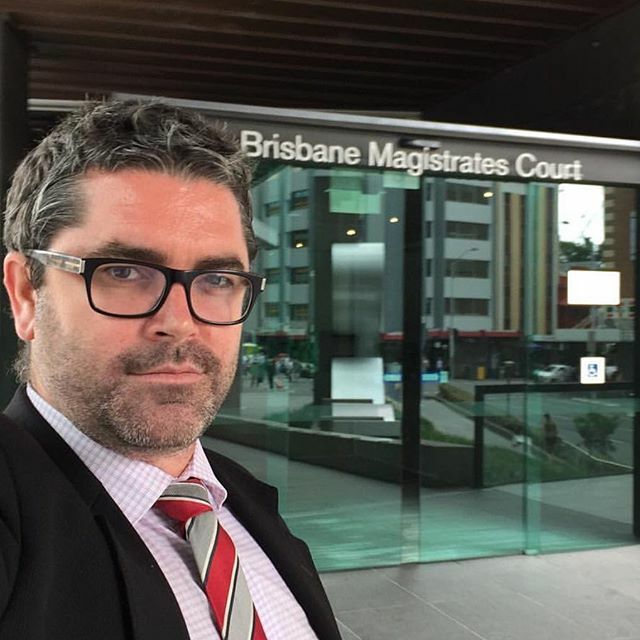 I flew back up to Atherton Magistrates Court again yesterday, via Cairns, to represent a client charged with High Range Drink Driving, with a blood alcohol concentration of 0.218. This was my client's first offence of this type. Given my client blew High Range, they were not eligible to apply for a Drink Driving Work Licence. A penalty unit in Queensland is currently worth $121.90. In addition to this, anyone who pleads or is found guilty in the Magistrates Court must pay the Offender Levy, which is presently worth $114.80. My client's employment required they transport themselves to locations not properly serviced by public transport, or at all. My client held grave concerns with regard to the recording of a conviction, for a number of reasons. 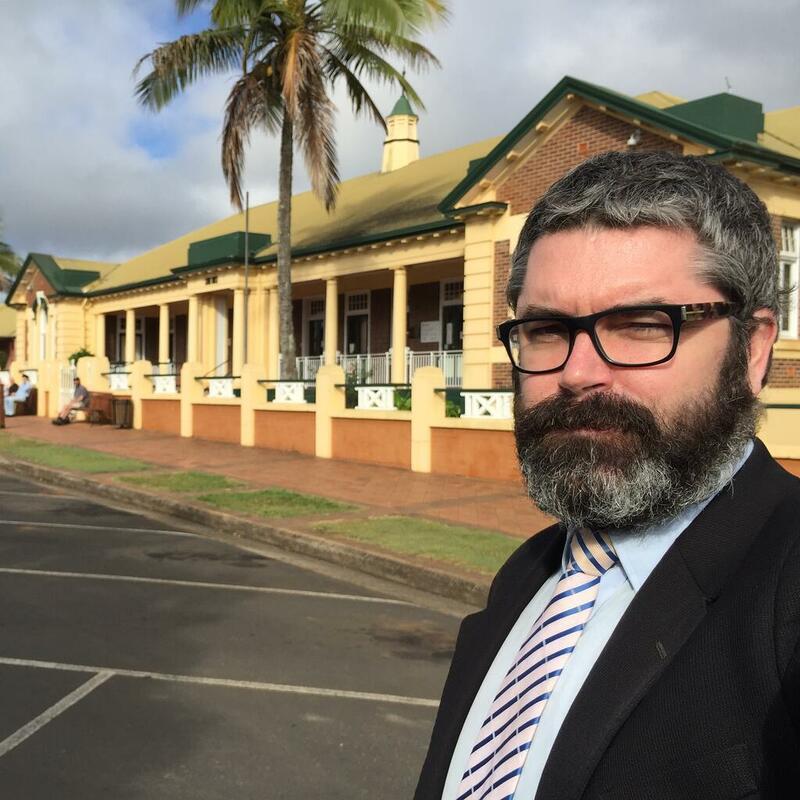 I made detailed and lengthy verbal submissions to the Magistrate on why my client should be treated differently to most persons in their situation. I made detailed and lengthy submissions on why a conviction should not be recorded, in this instance. I was able to persuade the Magistrate that a disqualification of no more than 9 months was appropriate. My client received a 9 month driver's licence disqualification and a modest fine. I was further able to persuade the Magistrate that it was appropriate to order that there be No Conviction Recorded. DUI is a serious offence.